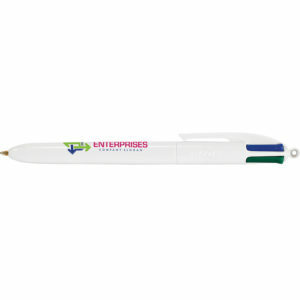 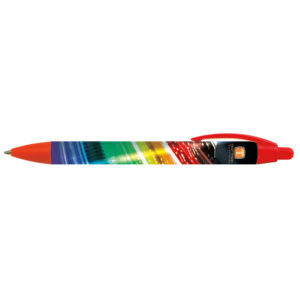 The recognised industry leading twist action ballpen in soft touch finish. 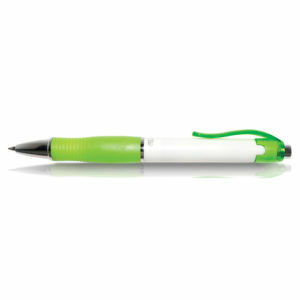 Print in one colour to the clip. 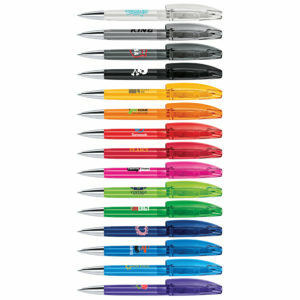 Or in silver – white – black to side of cap.